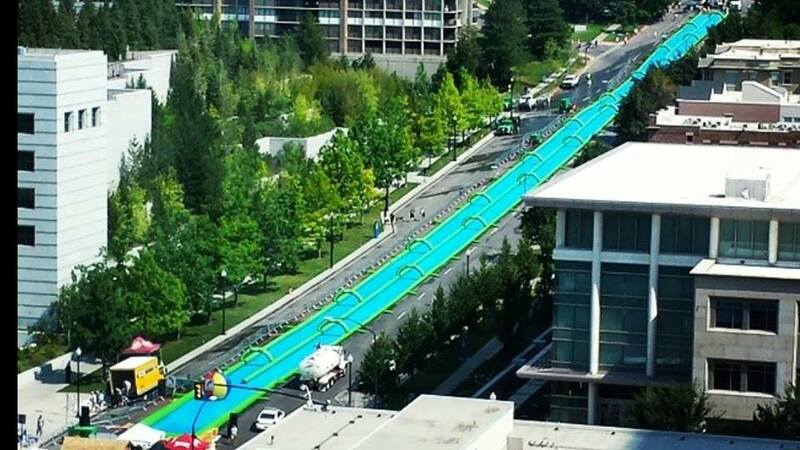 The 1,000 foot slip-and-slide will be coming to the streets of San Francisco sometime in July 2015. Get your floaties and bathing suits ready! 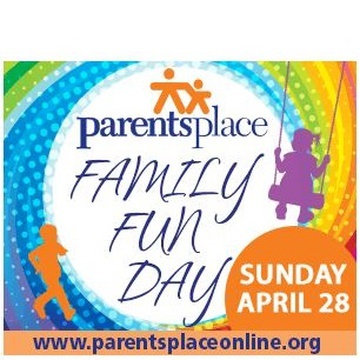 Keep an eye for exact dates and registration info. I don’t get excited too easily, but when a 1,000 foot slip-and-slide comes to the San Francisco streets I don’t know who will be happier, the adults or the kids? 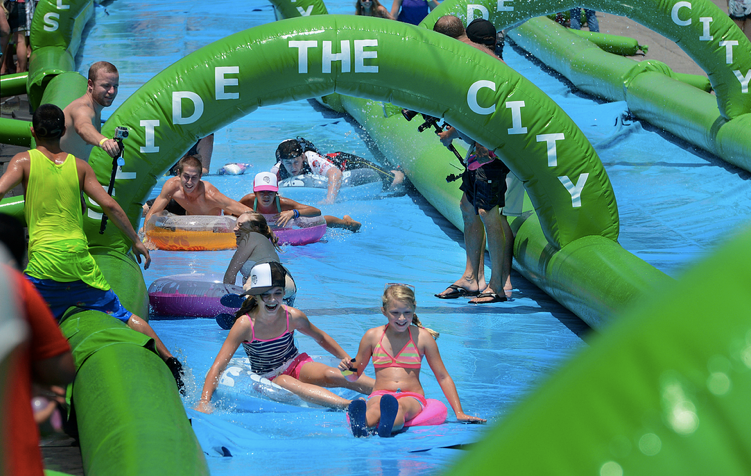 If you haven’t heard, “Slide The City” is a family friendly slip-and-slide water party event with live music, food, drinks, water fights, and the mecca of slip-and-slides: a 1,000 foot long, soapy piece of vinyl. Just in case you’re not grasping just how big 1,000 feet is, well let me tell you, 1,000 feet is longer than THREE football fields! It is padded, plus you bring floaties to help slide through. We're still not sure where the exact location of the slide will be in the streets of SF, until then, we'll have to let our imaginations run wild! There's definitely no shortage of streets that would be amazing contenders. They have also listed that they will be setting up in Oakland and San Jose. Dates for registration pricing changes aren't yet listed, so if you want to snap up those early bird deals, keep a watchful eye of when registration opens.  We at ChatterBlock make it our mission to have the most comprehensive event listings in the city that are kid-friendly. While Slide The City coming to San Francisco is definitely a highlight of the summer, there’s always tons of fun things happening in the community! Is there going to be a slide the city in the las vegas area or summerlin area for locals? So the state of California is in a severe drought and I highly doubt that is going to change by this summer! I highly doubt that this little water side event will really take place. Sorry to burst your bubbles! They use less water than it takes to fill an Olympic-sized swimming pool... about 33 times less. I figure the city/state can muster that. They're getting paid for it. OH! I'm sooo doing this!! It's usually cold in July in SF...You should consider September instead, less fog, warmer weather. So not only are we in a drought, but July is FREEZING! If they knew anything about the city, they'd do this in late September! Wow guys... July is extremely cold in San Fran... People will prefer to don their jackets. 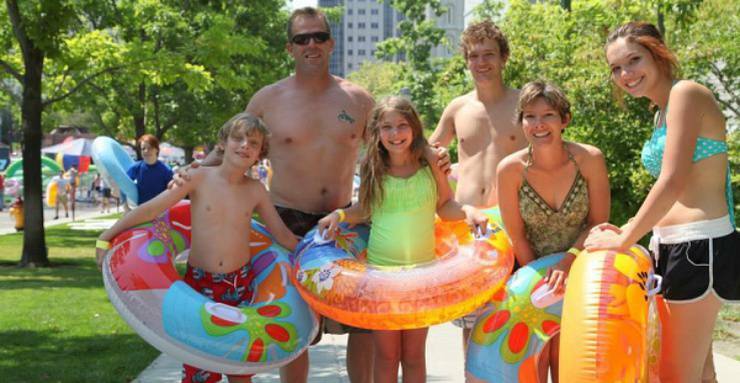 Just because we may be in a drought doesn't mean we can't have a little fun In the summertime. Bring this to Miami.... California is in a drought!! PLEASE CANCEL YOUR EVENT IN CALIFORNIA. We are experiencing EXTREME DROUGHT. You should not even think about using clean water in such a wasteful manner, even if you plan to recycle the water. You shouldn't do this in July or September. It is a slap in the face to the people in the San Joaquin Valley who are already experiencing the real effects water shortage. Such flagrant water waste should not be encouraged in any way in California right now. There are much smarter ways to have fun that are kinder to our fragile environment. Shared this in FB and had an interesting comment I wanted to share from a buddy of mine... SALT WATER..... why not use Ocean water? 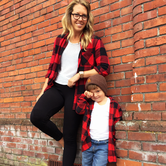 Are you coming to Oregon ever?